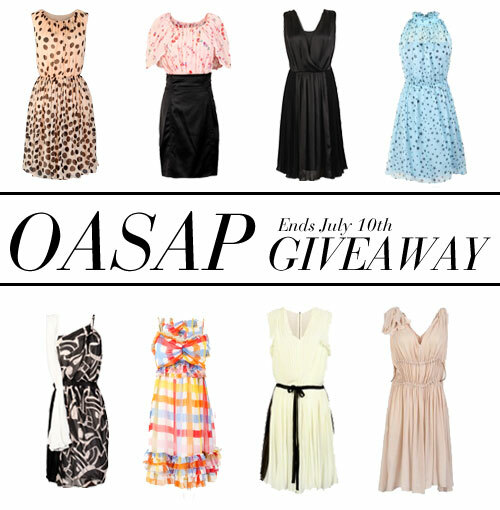 Oasap super giveaway - win one of 152 dresses and blouses! To je sve dragi moji :) Želim vam puno sreće i slobodno napišite u komentaru koja je vaš favorit! 1. Sign in your account on oasap.com. No account yet? 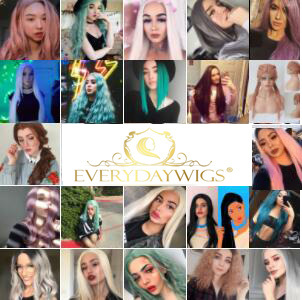 Register to get a 20% off coupon code. 2. You need choose a size and then vote, so that we know the size you need if you win. Click on the product image to see size details. 4. We will select winner(s) at random and contact winner(s) through the email(s) that used to register account(s) on oasap.com. Wow divne su... Koje si ti izabrala?